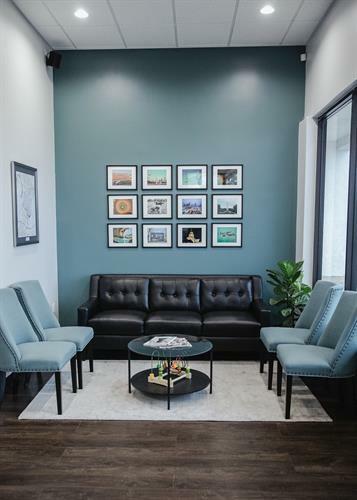 As a family-run office, we understand the importance of finding a dental home – a place where you feel relaxed and a place where you know you will receive honest high-quality care. 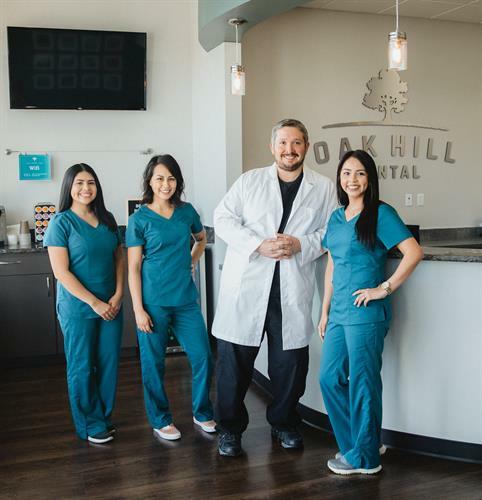 At Oak Hill Dental, we provide the highest quality compassionate care to patients of all ages in a warm and welcoming environment. 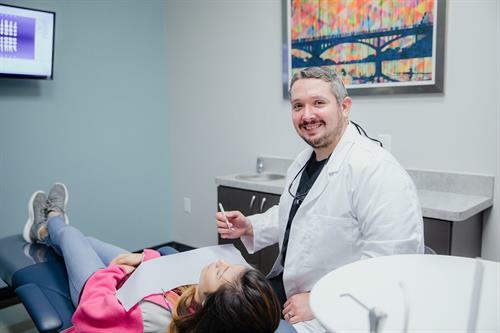 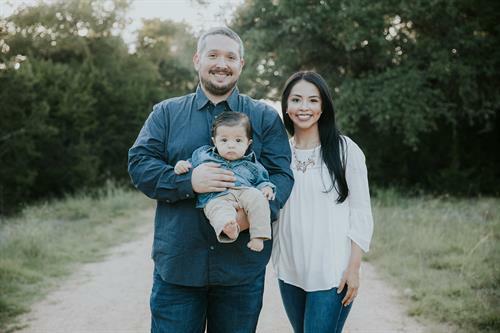 We believe that a family-oriented dental practice is one that promotes preventative care, explains why dental procedures are recommended, and fosters a lifelong, trusting relationship with patients. 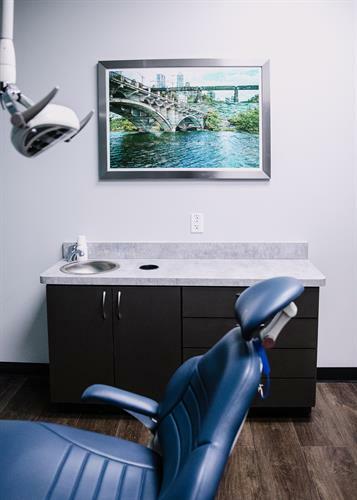 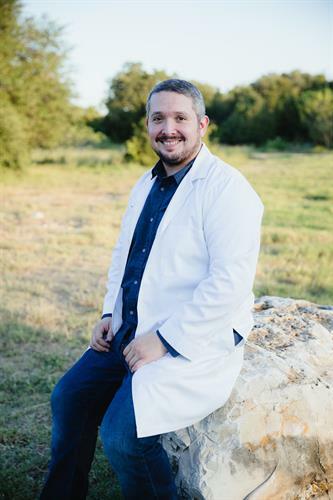 Our family is proud to serve the Austin community with high-quality, friendly care. 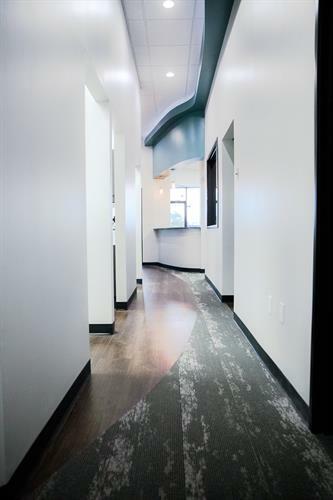 We look forward to welcoming you into our practice, and helping you feel at ease.